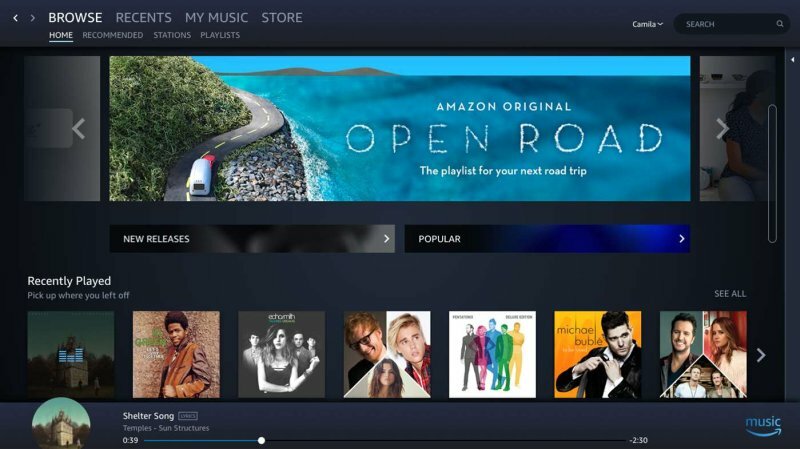 Just like Spotify, Amazon also published its music streaming app in the Windows Store. Although it’s a port of the Desktop client, offering the app from the Store brings a numerous of advantages for both customers and Amazon. Firstly, it helps the service reach a wider audience given the rapid growth of Windows 10 devices – currently more than 600 million. Secondly, it would allow anyone on the Store-only version of Windows 10 to install and run Amazon on their machines. 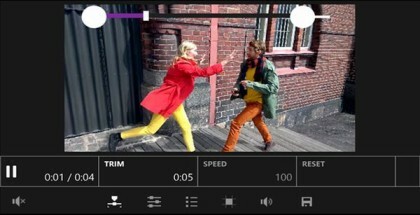 Thirdly, it’s far more convenient to update the app from the Store. 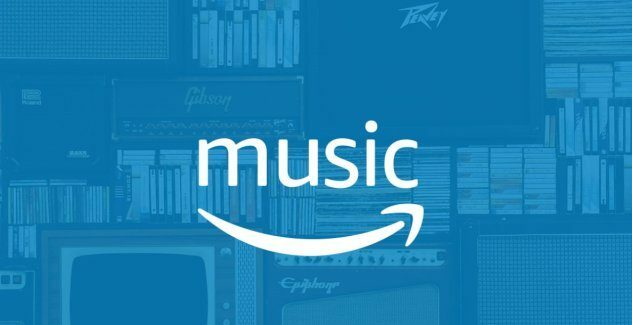 Amazon Music for Windows 10 is currently live for users in the UK, US, Austria, France, Italy, Spain, Germany and Japan. Amazon Prime subscribers could stream around 2 million tracks without ads on any device, while upgrading to ‘Unlimited’ subscription would unlock the whole huge music catalogue. 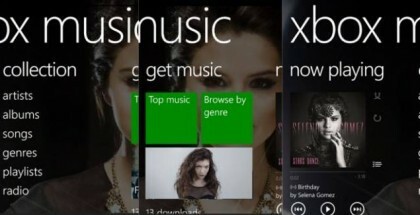 Having both Spotify and Amazon Music as store apps is an excellent news for the Windows 10 fans. They will probably get even more excited later this year, when Apple brings its iTunes app to the Windows store.